Supercharge your Dermalogica Cleanser with the Dermalogica Exfoliating Face Brush. Durable, hygienic nylon bristles gently loosen dead skin cells and debris for professional cleansing results. It's an ingrown-hair-preventing must for men. Gently exfoliates the skin, removing dulling debris. 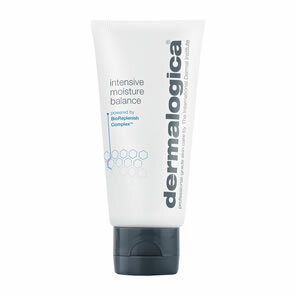 Enhances the action of the Dermalogica cleansers. Preps men’s beards prior to shaving, lifting hairs for a closer, ingrown-free shave. Wet The Dermalogica Face Brush. 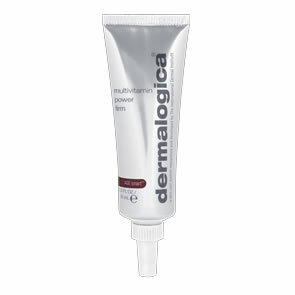 Apply a pea-sized amount of the appropriate Dermalogica Cleanser to the skin. Using a circular motion, gently massage the brush over the entire face. Rinse brush well in tepid water, and allow to dry. After not being able to use exfoliating scrubs etc on my face (due to Rosacea) for so long I recently switched my skincare to Dermalogica and thought I would try The Exfoliating Face Brush as an alternative. I'm glad I did as I can finally benefit from exfoliation but without the nasty Rosacea flare-ups I commonly suffered with other types in the past. The best piece of kit to compliment your cleansers. It is so soft, yet it does a great job to soften skin and remove dead skin cells gently. Recommended!